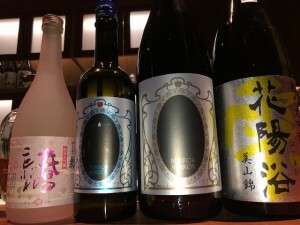 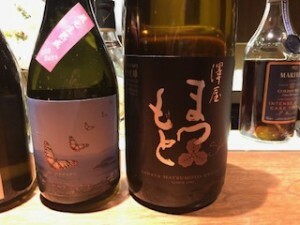 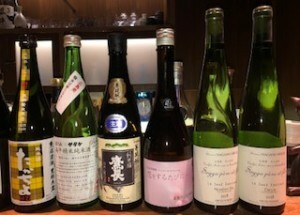 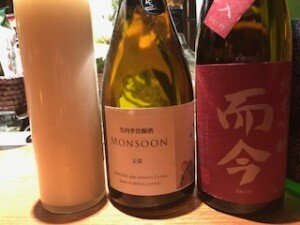 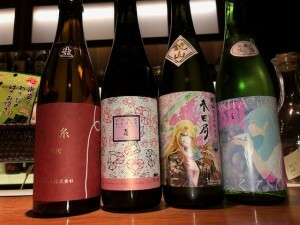 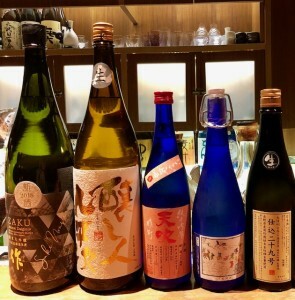 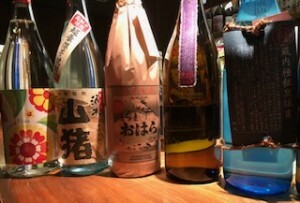 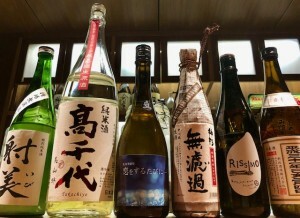 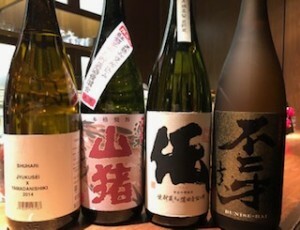 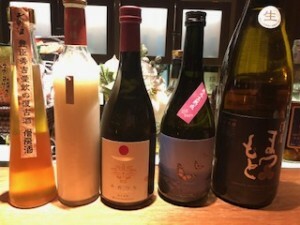 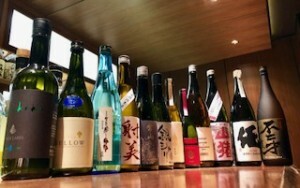 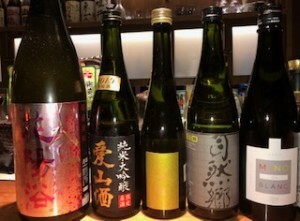 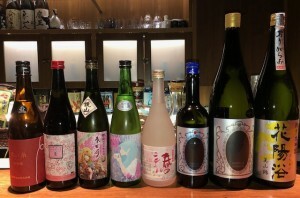 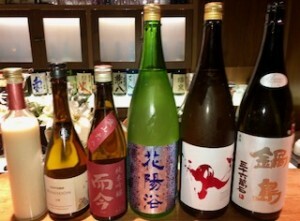 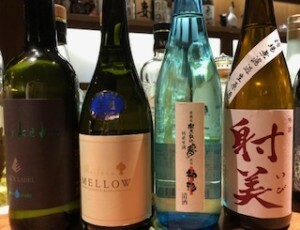 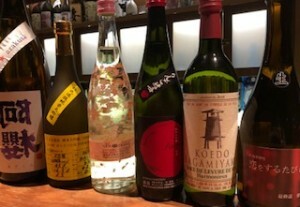 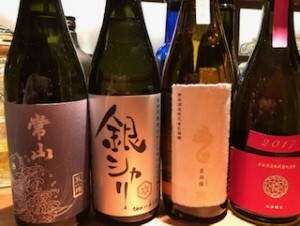 We have rare Sake that can only be tasted in Japan. 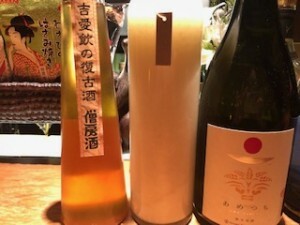 Tilting the orange lights to give a fragrance of calmness in the atmosphere, and offering the well selected Sake and Shochu from various corners of Japan, we provide the place for adults to relax, being the concept of the bar. 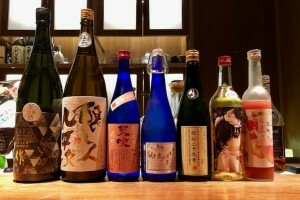 Away from the rustling of the cities, enjoy the warmth of the wood-made room while having your talks and drinks. 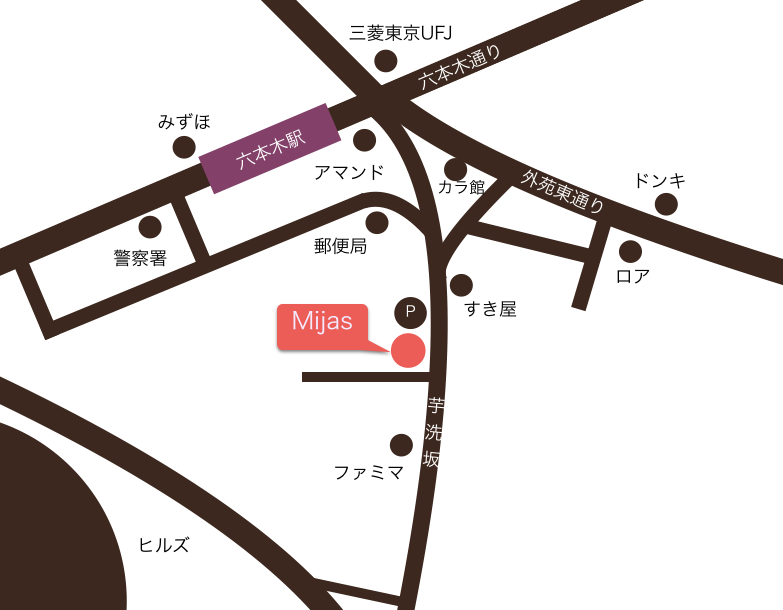 Will you not spend this smal but luxurious time in the hide-out of roppongi, BAR Mijas? 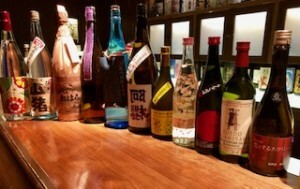 Copyright © BAR Mijas All Rights Reserved.